The big picture: Intelligence officials for years have warned that tech giants Huawei and ZTE may be spying on behalf of China. Is the US government grasping at straws in its latest attempt to go after Huawei or is there genuine reason for concern? 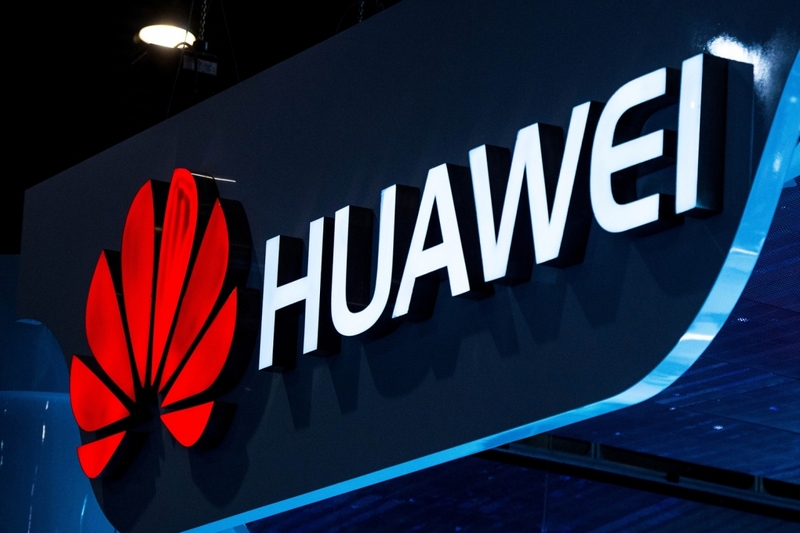 The Federal Bureau of Investigation conducted a sting operation on Huawei during CES in response to concerns that the Chinese tech giant may have broken US export laws and stolen intellectual property from a Chicago start-up. Akhan Semiconductor founder and CEO Adam Khan developed a product called Miraj Diamond Glass that he claims is six times stronger and 10 times more scratch resistant than Gorilla Glass, the industry leader in mobile cover glass. Akhan was interested in licensing the glass to a large smartphone manufacturer and sent a sample to Huawei on March 26, 2018. Huawei agreed to return the sample within 60 days and not to test using methods that would damage the sample, standard protocol in the industry meant to make it harder for a sample to be reverse-engineered. The sample wasn’t returned until August 2 and when it was opened, Akhan found the four-inch square piece of glass was broken in two with multiple shards missing. The sample was well packaged and thus, couldn’t have been damaged during shipping (that also wouldn’t explain why pieces were missing). Concerned, Akhan reached out to the FBI. After studying the sample, the FBI’s gemologist concluded that Huawei had blasted the sample with a 100-kilowatt laser, one that was powerful enough to be used as a weapon. Furthermore, the sample had been shipped to China, potentially in violation of the International Traffic in Arms Regulations which governs the export of materials that can be used for defense (in this case, the diamond coating on the cover glass). The FBI took an immediate interest in the case and went so far as to recruit Khan and Carl Shurboff, Akhan’s chief operations officer, to conduct a sting operation against Huawei at CES. The two men wore recording devices while meeting with Huawei executives who, at one point, wondered aloud whether the US government was monitoring the meeting. A few weeks later, the FBI raided a Huawei facility in San Diego. Khan and Shurboff have been instructed not to have any further contact with Huawei.